Keep your drink cold with this Pittsburgh Steelers Koozie. 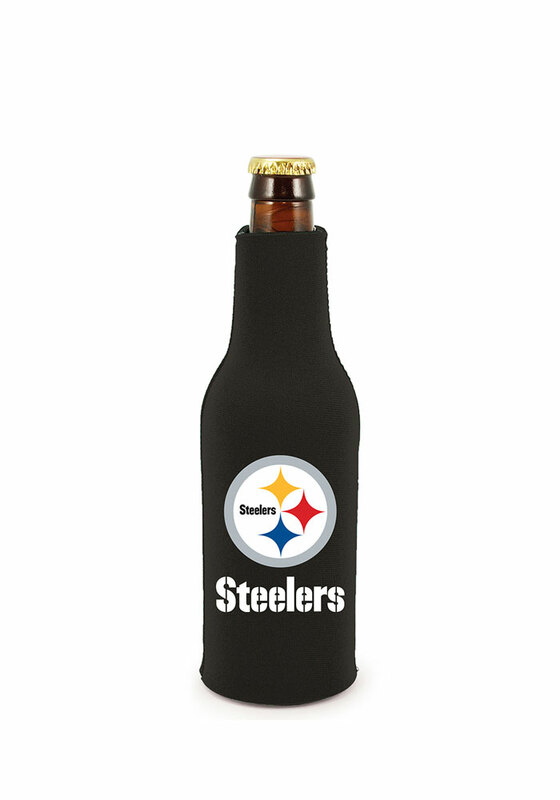 Cheer on the Steelers with this Koozie, which features a team logo on a black bottle koozie with back zipper. Go Steelers!